Iran Chamber of Commerce, Industries, Mines and Agriculture (ICCIMA), has proposed an Asian model for economic development to weather the current storms facing the Iranian economy. 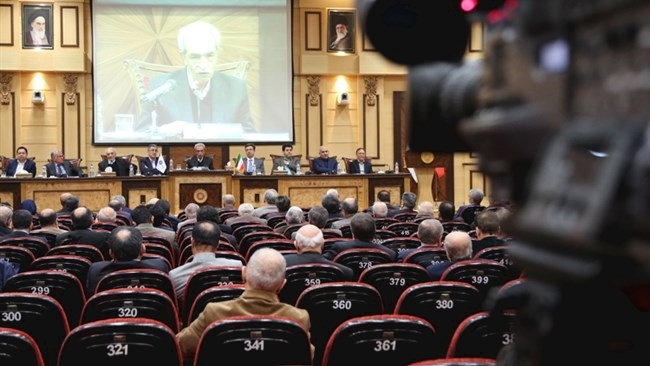 In remarks on Sunday, Gholamhossein Shafei, ICCIMA's President as well as SRCIC Vice Chairman, described the economy as being "in no good shape" and said the country should create a strong entity whose power supersedes all government branches and which sets major policies to navigate the country's economy. "We need to follow in the footsteps of countries that faced the same crises and ultimately overcame them, and use their successful experience to solve our own problems," Shafei said at the latest gathering of ICCIMA's board of representatives. Shafei stressed the need for a major decision-making body to enforce real reforms and take the helm of the country's economy for the next five to 10 years. In this context, the ICCIMA chief referred to Asian countries with notable economic achievements in recent decades, such as China, Malaysia and three of the four Asian tigers–Singapore, Taiwan and South Korea. Shafei referred to the National Development and Reform Commission of China, the Economic Development Board in Singapore and Economic Planning Board in South Korea, which have devised three five-year plans for their respective countries. In the proposed model, he envisioned an entity comprising seasoned government experts, representatives from the Supreme Leader's office, judiciary and parliamentary figures, distinguished academics in social and economic fields, private sector executives introduced by ICCIMA and labor union representatives. He relegated the duty of drafting economic legislation and development plans to the proposed entity, instead of the government. "The implementation of decisions made by such an entity," he said, "would be incumbent upon all the ministries active in the sphere of economics." It is unclear if such a bold proposal would be granted a serious consideration in state circles, but the government and other decision-making bodies have routinely urged the private sector to come up with suggestions to solve the country's seemingly insurmountable obstacles. Shafei, along with other business figures present in the meeting, sounded the alarm on rising inequality, poverty, unemployment and declining real wages.